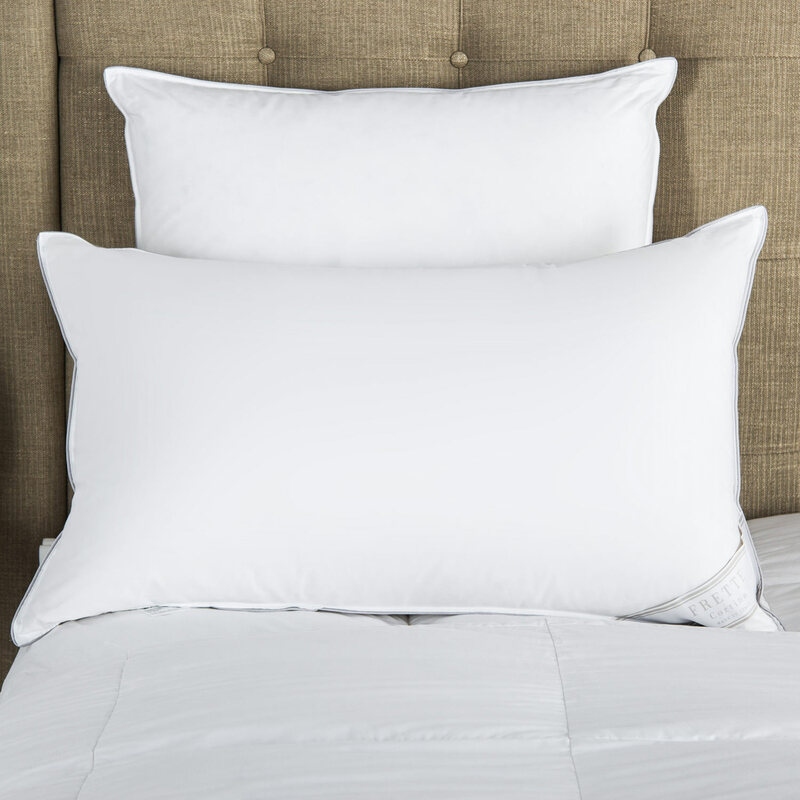 Soft as a cloud, the smooth cotton sateen Single Ajour Boudoir Sham features Frette's signature open hemstitch. 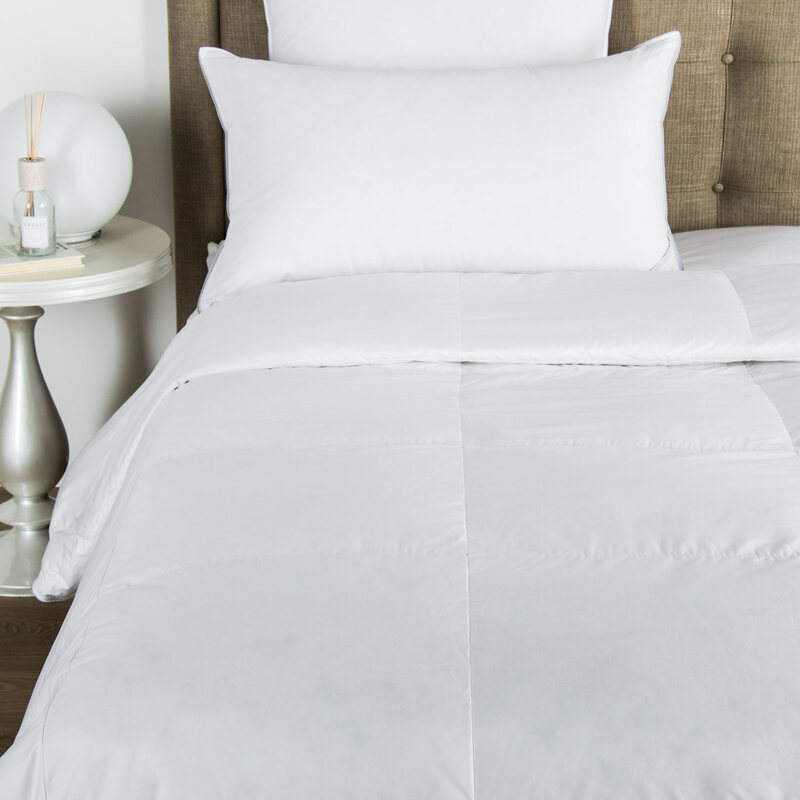 The Single Ajour Boudoir Sham from Frette is a lustrous addition to any bedroom interior. 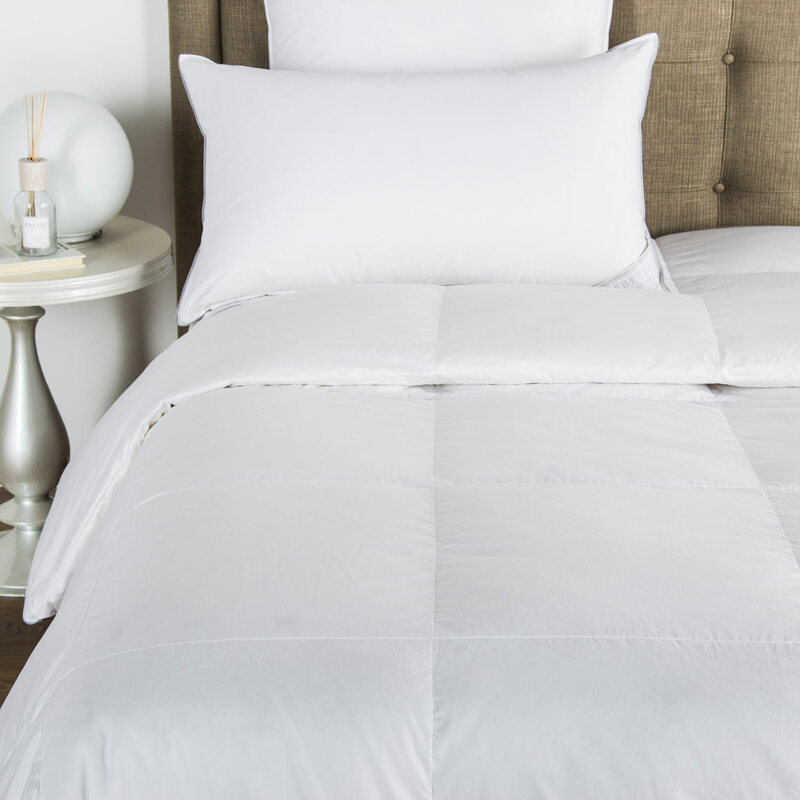 Versatile and elegant, it effortlessly complements any bedroom space. 100% cotton. Made in Italy.